Had he lived, he would have been bigger than Sinatra. 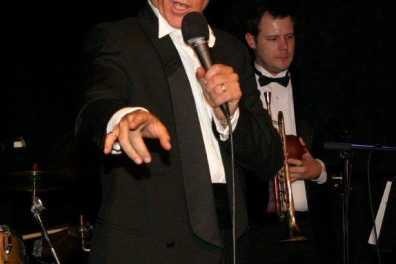 Teen Idol, Singer-Songwriter, Movie Star and Nightclub Performer Bobby Darin – his music, his life and times - are celebrated in grand style by NYC entertainment agent and showman Ron Gartner, with his swinging band. Snap your fingers to great Darin hits like Mack The Knife, Splish Splash, Dream Lover, Beyond the Sea, Clementine, and many many more. Hear the backstage stories about this Entertainment Phenomenon who learned at an early age that he was doomed to die an early death and was determined to “do it all” before he expired. 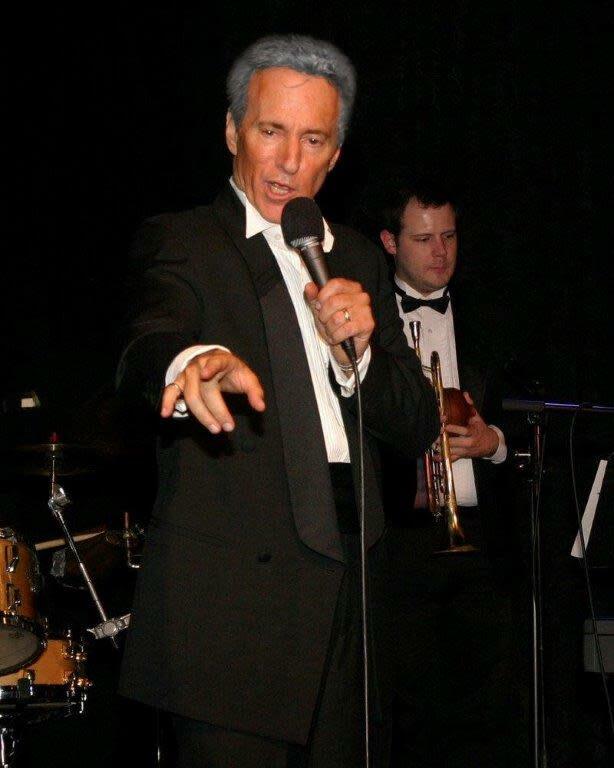 Come, honor the legacy of the swingin-est guy who ever put on a tux in a show that covers everything from Darin’s rock ‘n’ roll days to his legendary Evening at the Copa. 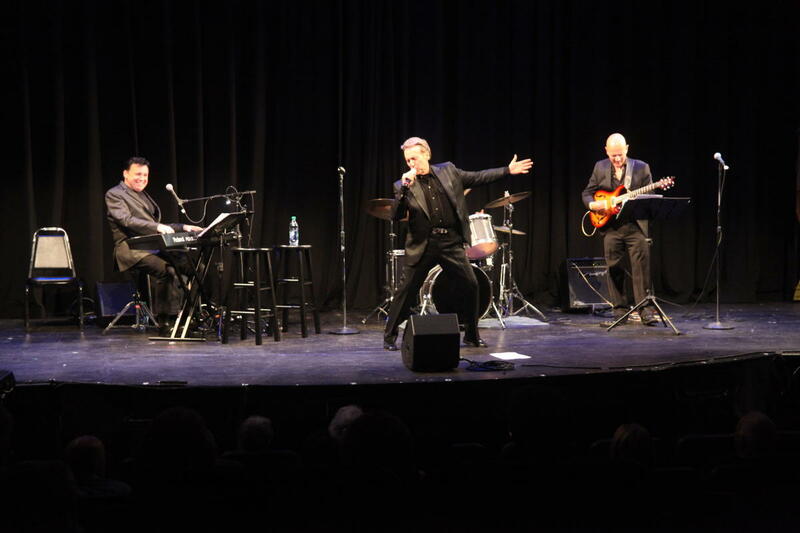 If you loved Bobby Darin, this show is a must-see!